Our aim is creating trendy and very unique sport accessories. We do modifications, testing, trying to find a factory and a design that could be aesthetic. Our products will be ideal for all with renewable, durable and extremely strong patterns. We design our products with easy setup and storage. We value for our quality and encourage them with their passion. 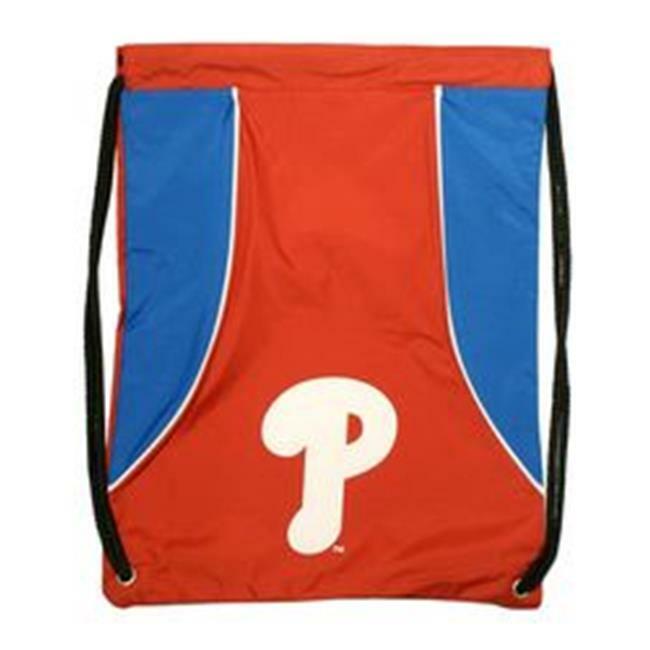 This high density backsack features your favorite team's screenprinted logo and team colors. It is made of a durable water resistant 210D nylon, has extra strength cording and reinforced strap corners.